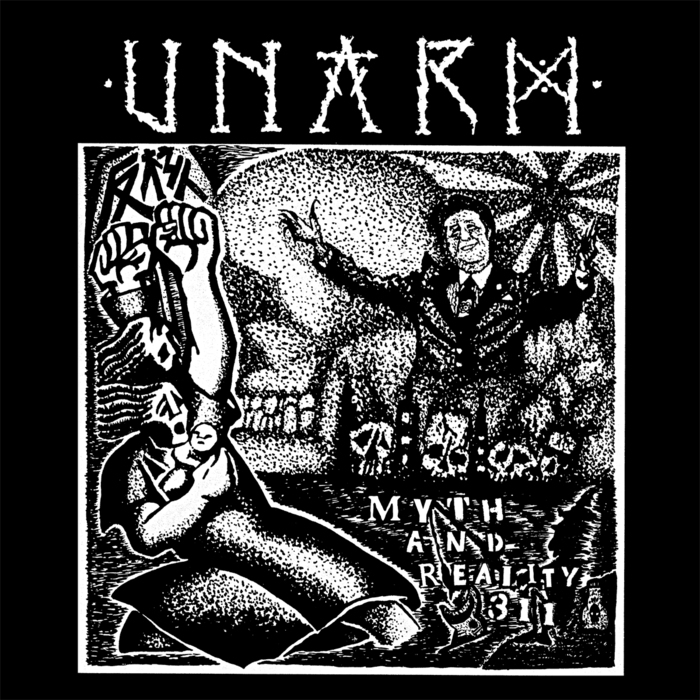 UNARM - myth and reality 311 LP! out now! It will be repressed with different sleeve soon. 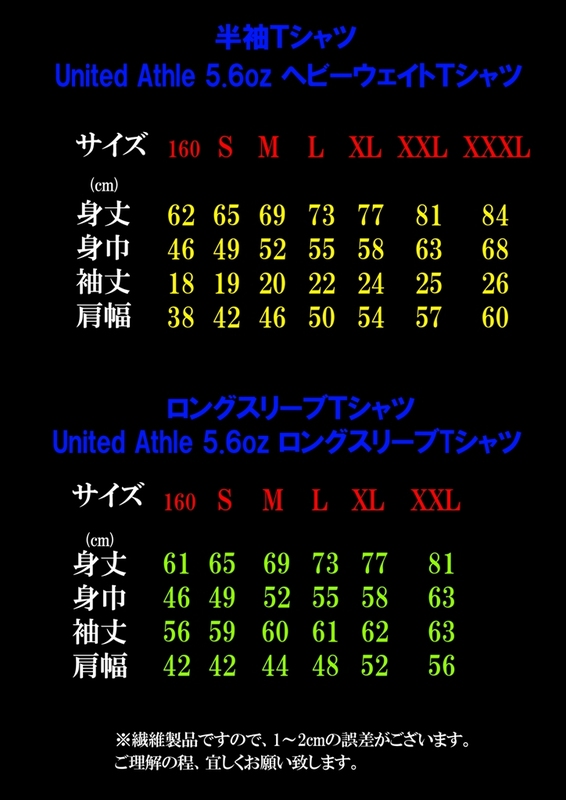 for overseas: out of label stock, please get it from these stores/distributors. They will receive it in a couple of weeks. Thank you. 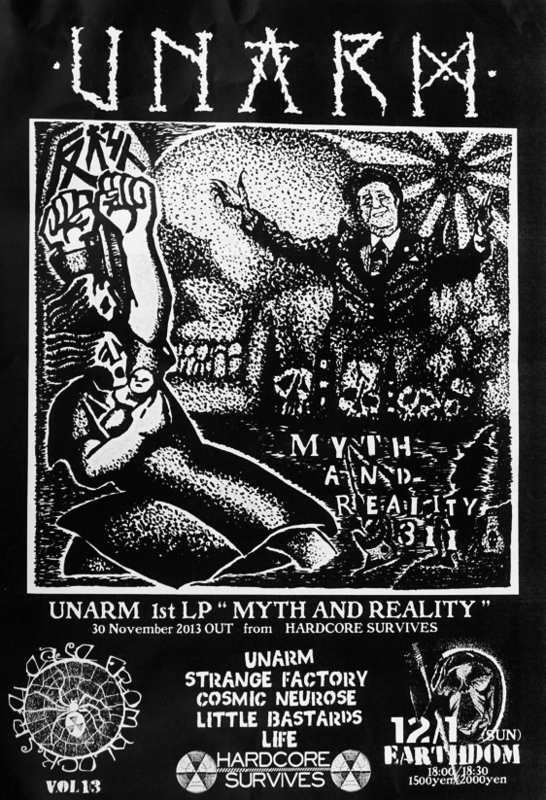 UNARM/protest song from myth and reality 311 LP! 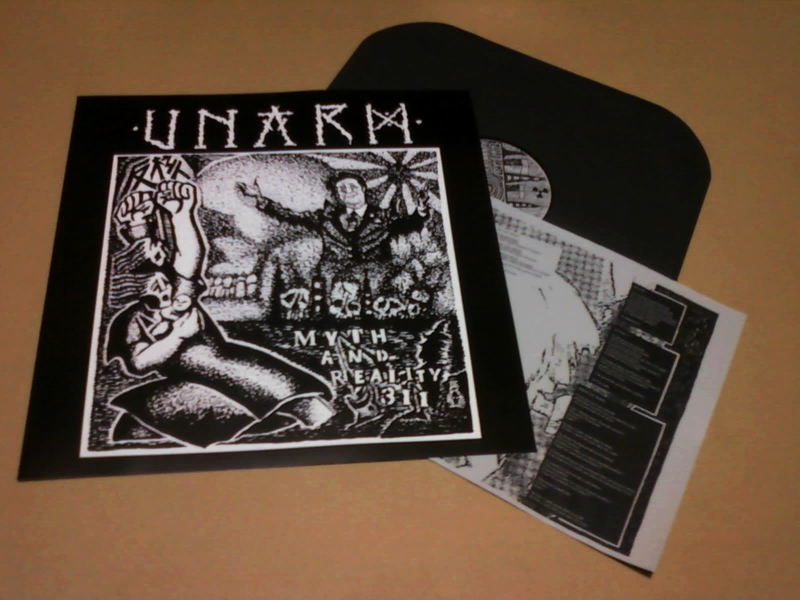 UNARM - myth and reality 311 LP! Unarm are agitatting about anti/no nukes since 3.11 earthquake/nucleear problems. 1st full length are all new 20songs about it by 10years running. 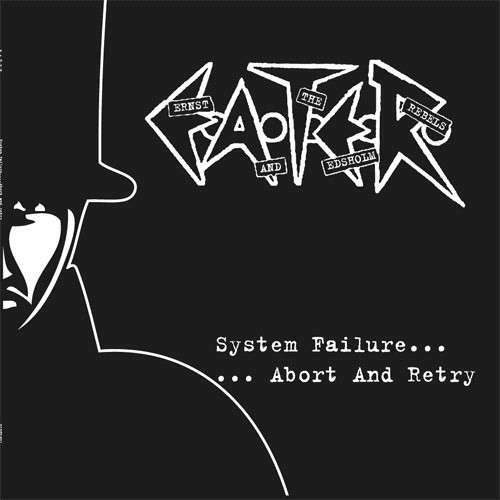 It's sound full of anger and brutal truth on mega noize crusher beat! An answer from underground for "enemy" that look us away and keep ignorance us from the truth. 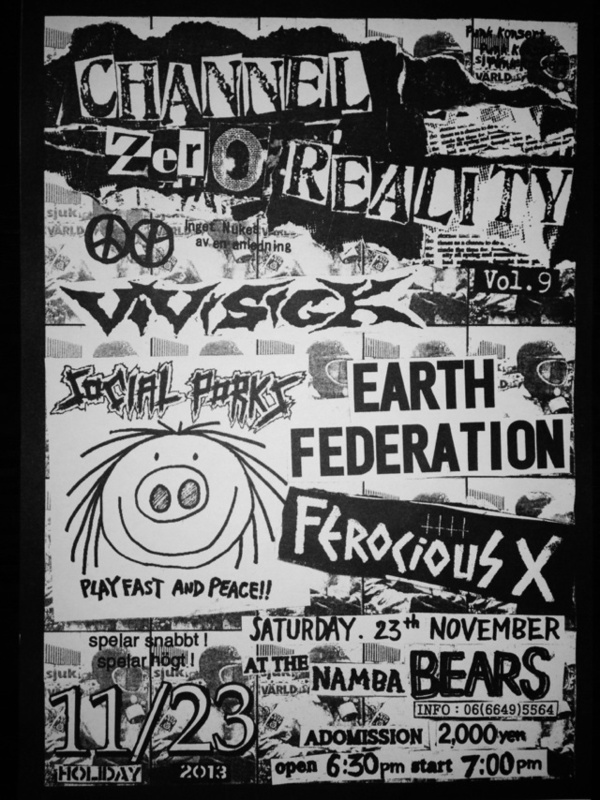 screaming anger and sorrow, noisy chainsaw guitar, Rainy's rolling bass-line and beating magma drums. 2013, one prelude to still continue for our struggle. 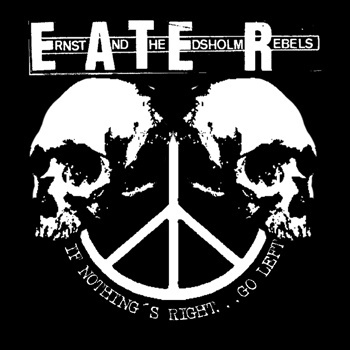 They're asking what is resistance, what is rebellion and what is punk. the best and masterpeace Unarm material is here! 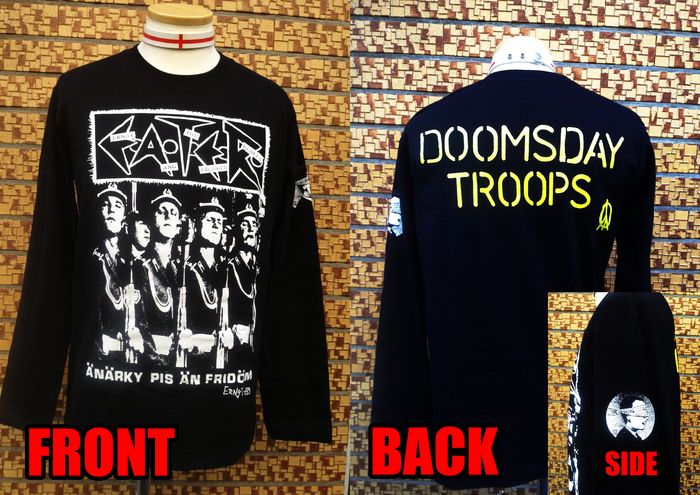 Doomsday Troops Over Japan tour merch for sale! 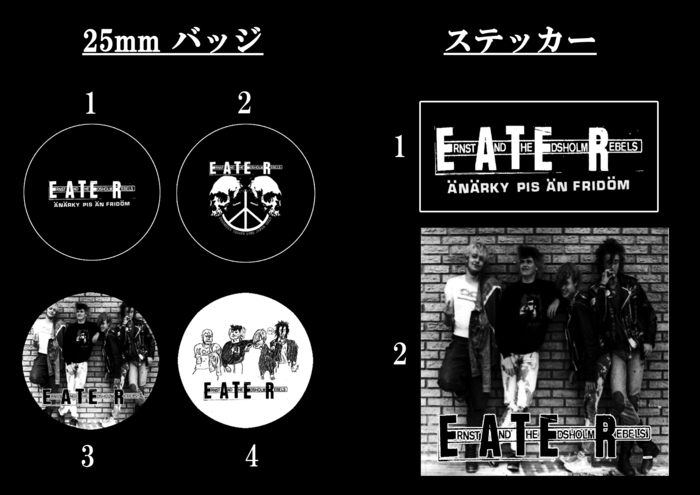 For overseas: Those E.A.T.E.R. shirt/long sleeve will be printed after you order and payment. Please consider well if you order it. It will be shipped on 10th/Dec. 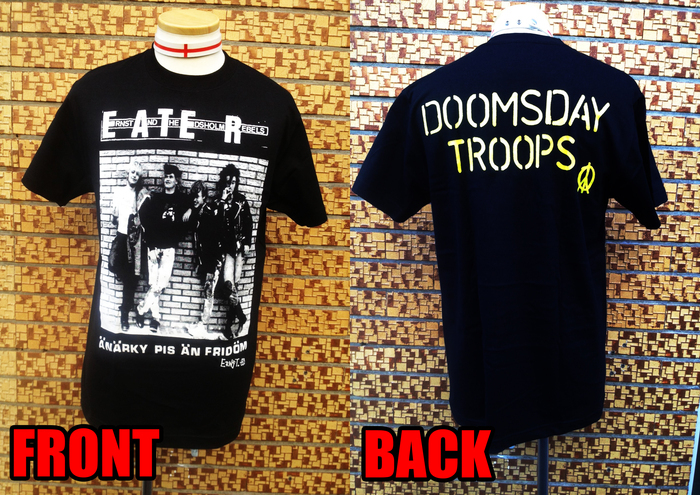 only XS(2copies)\S\M\L(3copies) Tshirts are now available. Thank you. 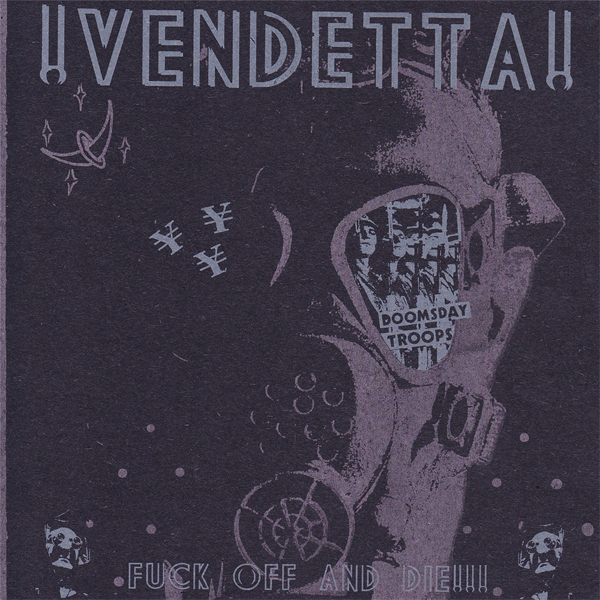 For Overseas Distributors/Stores: We don't send wholesale info mail as usual for Vendetta tour ep. so Please keep in touch with us if you want. limited 500copies!!! gate-fold sleeve/marble vinyl! 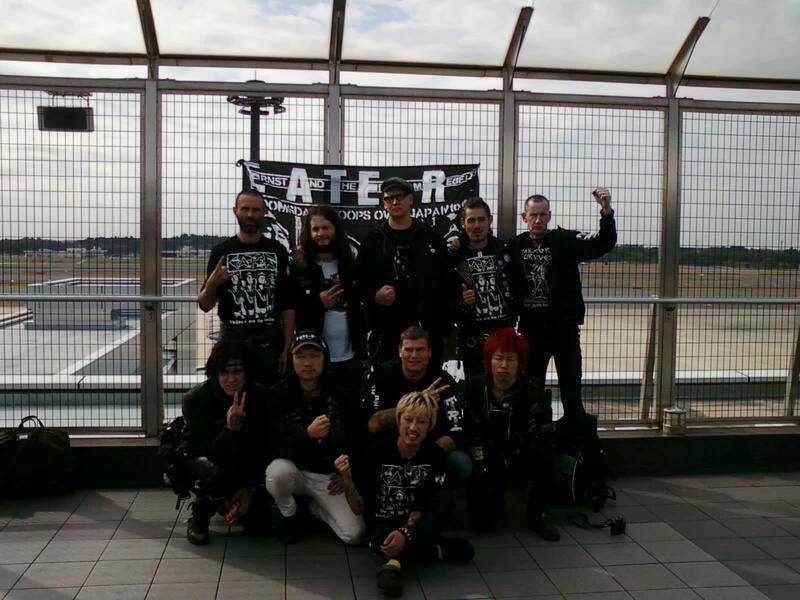 Doomsday Troops Over Japan tour is over! !